Mark Hood is an actor/singer from the South Side of Chicago, most recently seen on Season 9 of NBC’s “The Voice,” where he turned all four chairs! He made his home #TeamPharrell, and was not only coached by Pharrell, but mentored by Missy Elliott and Rihanna. As an actor he has co-starred on NBC’s “Chicago Fire,” USA’s “Sirens” and can be seen in many commercials. 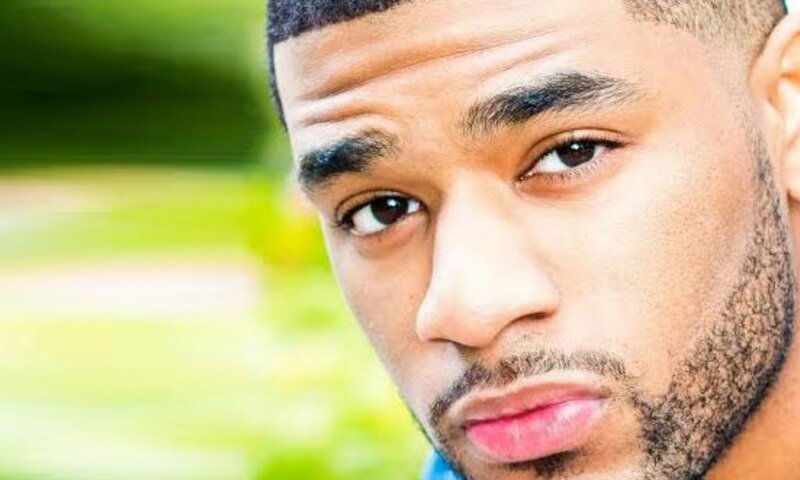 He has been seen in numerous musical theater productions in Chicago and is an ensemble member of the Black Ensemble Theater.